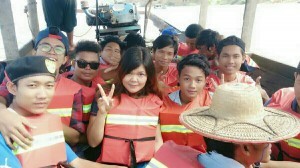 Buzz Off distibutes nets and relief in Myanmar flood zones. 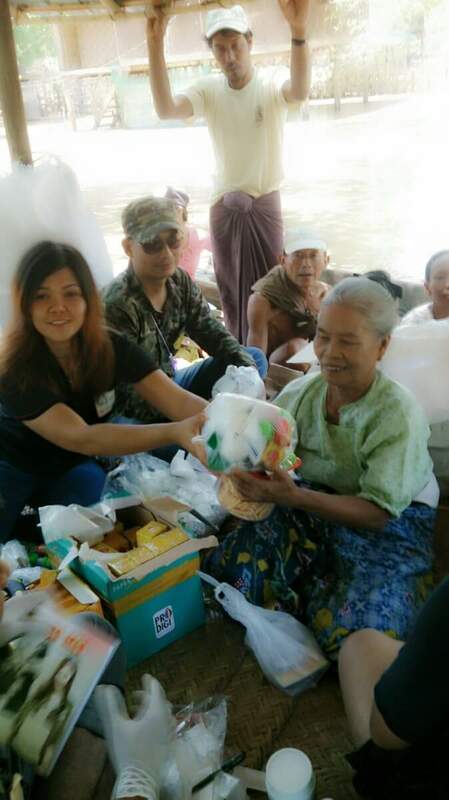 Buzz Off’s Yangon manager Elizabeth Nwe is currently visiting flood torn areas of Myanmar distributing LLIN mosquito nets and other relief to flood victims. The pictures taken here are from Magwe division where. Many thousands of people have been displaced. Buzz Off needs more nets.